Troubles seem to be raining on the once politically powerful Kanwar Deep Singh (KD Singh), a politically powerful member of parliament (MP) in the Rajya Sabha representing the Trinamool Congress. 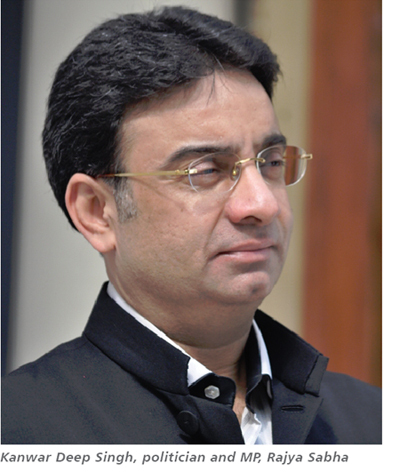 He is also the owner of Anant Media which runs the Tehelka magazine. The Securities and Exchange Board of India (SEBI) had ordered prosecution against the larger group company, Alchemist Infra Realty Ltd (Alchemist Infra), in May 2015. Now, it has now cracked down on Alchemist Capital as well. SEBI wants Alchemist Capital to refund the Rs165 crore raised through illegally issued redeemable preference shares. The money has to be paid with 15% interest compounded half-yearly. The history of SEBI’s investigation and order show that Mr Singh was the person in charge of Alchemist Capital, in 2003, when it was on a fund-raising spree without proper regulatory approvals. So Mr Singh and nine other associates have been “restrained from accessing the securities market” and “prohibited from buying, selling or otherwise dealing in the securities market, directly or indirectly in whatsoever manner”, with immediate effect. Also, the order will remain in force for four years from the date of completion of refunds. Mr Singh’s troubles at Alchemist Infra are far worse, since the amount involved is over Rs1,000 crore. 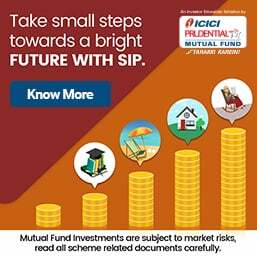 In July 2013, the Securities Appellate Tribunal (SAT) directed the group to refund over Rs1,000 crore collected from 1.5 million investors in 18 months. The funds were raised through an unauthorised collective investment scheme (CIS). 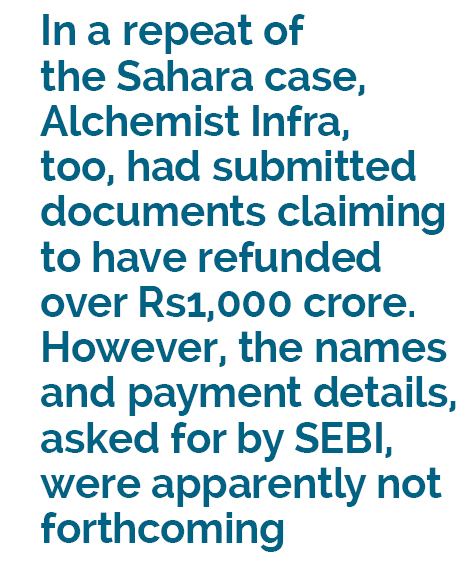 In a repeat of the Sahara case, Alchemist Infra, too, had submitted documents to the regulator claiming to have refunded over Rs1,000 crore to investors, as ordered. However, the names and payment details, asked for by SEBI, were apparently not forthcoming. It is this that differentiates CIS schemes from Ponzi schemes. The latter raise funds from real, identifiable investors, who receive fabulous returns, because they help lure more and more people to invest, based on false promises. Mr Singh’s is a mysterious rags-to-riches story. He claims to preside on a Rs10,000-crore business empire that includes chicken farming, real estate, food processing, healthcare, aviation, etc, and, of course, there is Tehelka in which he holds almost all the shares today. Some of the biggest CIS violators who have thrived for two decades by claiming to have raised funds from faceless investors, who can be identified for claiming refunds, are now meeting their nemesis. If SEBI manages to make all the major CIS promoters shut shop, it shows that a major systemic clean-up of unaccounted funds is possible even with the existing rules. Excellent article. We citizens are indeed grateful to MoneyLife for exposing this rot in the system. In addition, MoneyLife also holds various seminars to improve financial literacy. Consumers are well served by such watch dogs of finance. One wonders why any one would fall for these CIS. My cousin who is a broker says that most of his clients are reluctant to spend time to learn the ropes of investing. They would rather put their faith in his advice. It makes him very uncomfortable but that seems to be the way we Indians function - rather than spend the time and effort to educate ourselves, we would rather trust a so called wise man. And this behavior is rampant, educated and not-so-educated. It has been a few years since SEBI is after Sahara. If they indeed had any genuine investors, there wouldn't be so much debate whether Sahara has repaid them or not since those who haven't been paid so long would have shown up on streets in some form of protest or other. Remember CRB? Since nothing has happened so far, it can be fairly assumed that all the money that was apparently raised as deposits was nothing but black money of politicians being converted to white through some dubious deals. Gupta ji, I fully agree with your views. It is a reality that for any scam, whatever investigation is instituted by the Government, it continues for ever. Harshad Mehta, to whom then a young lady, Sucheta Dalal as a Times of India's business reporter exposed more than two decade ago. Harshad Mehta was held in very high esteem, in then trading ring of Mumbai Stock Exchange. He rigged prices of several company's stocks at very high level. Presently 2,000 criminal cases are going on in Mumbai High Court against Harshad Mehta. Only advocates who run the show of proceedings of these cases are the only beneficiaries of Harshad Mehata's scams. Harshad Mehta has expired, and based on circumstantial evidences his criminal cases are reportedly proceeding in Mumbai High Court, without any results. Any monitory scams even in pre-independence era, have met with natural death with the passage of time, without any benefits to the victims, that is real investors, at any time. Kudos. 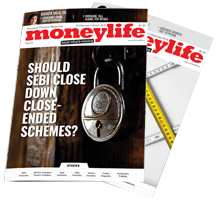 Moneylife should now monitor SEBI the apathetic regulator and preferably get into case details such as officers who are investigating the case if possible. If these chit funds are cleaned up we will have plenty of black money added to the Rs. 6,500 total mop up to date. Let us hope SEBI acts with the order complied with else Arun Jaitley will hear the commotion right in his Delhi office. Is it likely that some of the CIS schemes are also somehow linked with counterfeit currency or FICN as it is known? Amazing that neither RBI nor SEBI can do anything about this. Our free for all regulations make it easy for anyone to print forms and collect money. Unless the RBI bans collecting money without an explicit license (not guideline based, but specific to each one) and there are harsh penalties for violation, these kind of scams will continue. And the accused (typically after they raise a few thousand crores) will hire the best lawyers and keep out of jail. The legal process will ensure that the case lives beyond the culprit. SEBI passed an order directing Rahul Inn Hospitality from directing the company not to mobilise funds from investors. Further, the company, its present and past directors are prohibited from issuing prospectus or any offer document or issue advertisement for soliciting money from the public for the issue of securities. The company and its directors have been directed not to dispose of any of the properties or alienate or encumber any of the assets of the company without prior permission from SEBI and not to divert any funds raised from public, which are kept in bank accounts. The company was engaged in fund mobilising activity through issue of Secured Redeemable Debentures to more than 49 persons without complying with the relevant provisions of the Companies Act, 1956 and provisions of the SEBI (Issue and Listing of Debt Securities) Regulations, 2008. SEBI has passed an order on Rising Agrotech and its directors directing them to refund the money collected by the company through issuance of Preference Shares, with interest at the rate of 15% per annum compounded at half yearly intervals and also not to access the capital market. The company and its directors have also been restrained and prohibited from buying, selling or otherwise dealing in the securities market, from the date of this order till the expiry of four years from the date of completion of refunds to investors. The company was engaged in fund mobilizing activity through issuance of Preference Shares, to more than 49 persons, without complying with the relevant provisions of the Companies Act, 1956. SEBI had passed an interim order on September 09, 2014 whereby it directed the company and its promoters/directors not to collect any more money from investors.